Hey thanks Ladies :) Certain times of year Mt. 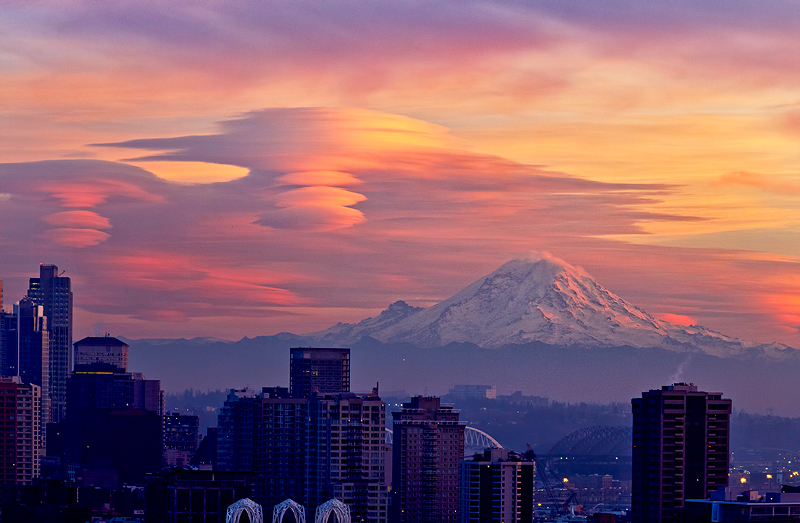 Rainier seems to manufacture these great clouds- but this was and exceptional day for them. Message edited by author 2011-07-10 12:12:18. FANTASTIC!!!! I've never seen them. And all stacked up like that. Awesome. Proudly hosted by Sargasso Networks. Current Server Time: 04/22/2019 04:35:36 PM EDT.